Anil Narain was granted the GEICO Achievement Award in the spring 2009 as a result of both academic and leadership achievements during my academic career thus far. His academic career started at the Borough of Manhattan Community College (BMCC) in the fall 2003. While at BMCC, he was elected as Senator (2004-2005) in the Student Government Association. Moreover, he was selected to serve on several committees including the Faculty & Student Disciplinary Committee (2004-2005) and the Technology Fee Committee (2004-2005). Prior to completing his studies at BMCC, he was awarded the BMCC Fund Inc. Scholarship 2004-2005. Subsequently, he graduated with Associate in Arts with concentration in Business Administration and transferred to Baruch College to complete his undergraduate studies with BBA in Finance & Investments and minor in Political Science. Anil participated in the Global Student Certificate Program 2007-2008 of the Weissman Center for International Business. In 2008, he was given the Hugh Lamle Scholarship 2008-2009 for students majoring in finance and have shown academic excellence and achievement as a finance major. During the summer 2009, Anil Narain successfully completed an internship at JPMorgan Chase and was awarded the MVP Intern Award. Simultaneously, he participated in the New York Society of Security Analyst Scholarship Education Mentor Internship (SEMI) Program 2009 and the Financial Women’s Association Wall Street Exchange Program 2009. 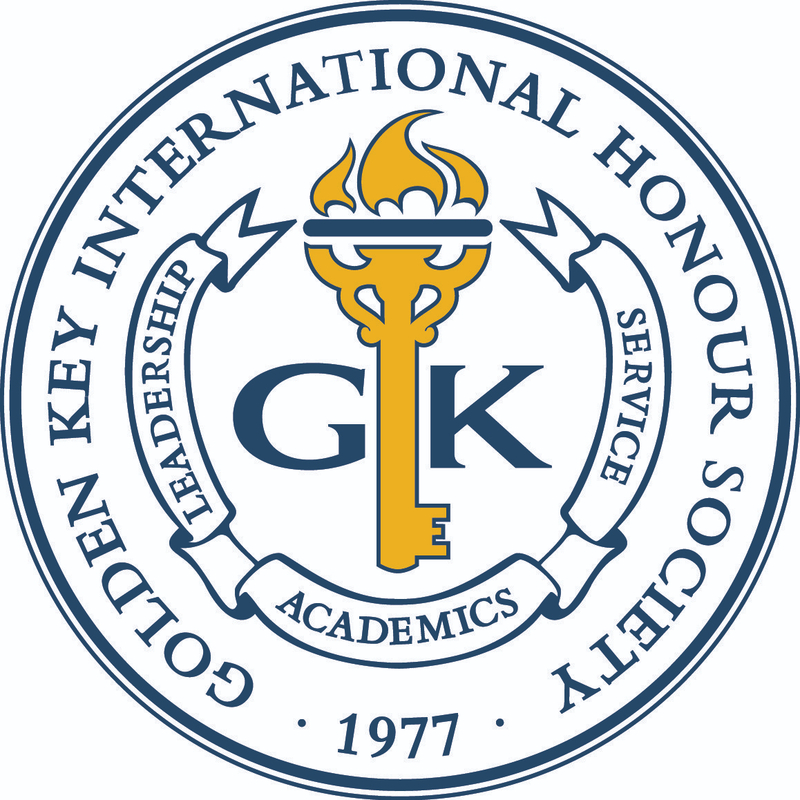 Currently a senior at Baruch College, he is the President of the Baruch College Chapter of the Golden Key International Honour Society. Additionally, among the organizations he is affiliated with the are New York Society of Security Analysts, Global Association of Risk Professional and the Canadian Association of New York. He is also a member of Beta Alpha Psi and Phi Theta Kappa Honor Society.